Russian and Japanese scientists believe it may be possible to clone a woolly mammoth within five years after finding well-preserved bone marrow in a thigh bone recovered from permafrost soil in Siberia. 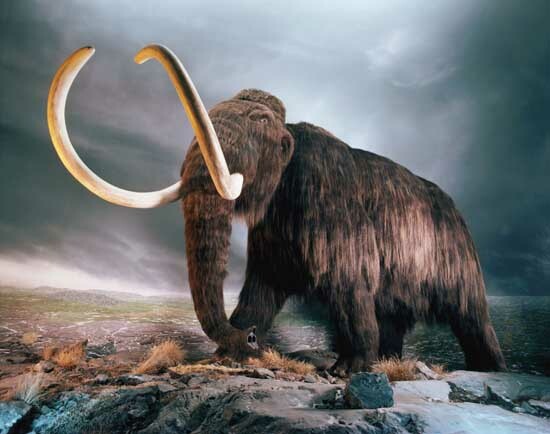 Teams from Japan’s Kinki University and Russia’s Sakha Republic’s mammoth museum will launch fully-fledged joint research next year aiming to recreate the giant mammal, Japan’s Kyodo News reported from Yakutsk, Russia. By replacing the nuclei of egg cells from an elephant with those taken from the mammoth’s marrow cells, embryos with mammoth DNA can be produced, Kyodo News said, citing the researchers. The researchers will then plant the embryos into elephant wombs for delivery as the two species are close relatives, the report said. For scientists involved in the research since the late 1990s, finding nuclei with undamaged mammoth genes has been a challenge. The discovery in August in Siberia has increased the chances of a successful cloning.